Shares of Vodafone Idea on Thursday plunged 11% after the telecom services provider reported a consolidated loss of Rs 4,973 crore for the September quarter. The stock, which had opened on a weak note, dived 11.10% from the previous close to Rs 36.85 on the BSE. During the trading session, it had hit a low of Rs 36.30 and a high of Rs 40.45. Similar movement was seen on the NSE, where the scrip cracked 10.63% to close the trading session at Rs 37. Intra-day, the stock had fallen by 12.43% to Rs 36.25. On the volume front, nearly 35 lakh shares of the company were traded on the BSE, while over five crore shares changed hands on the NSE. 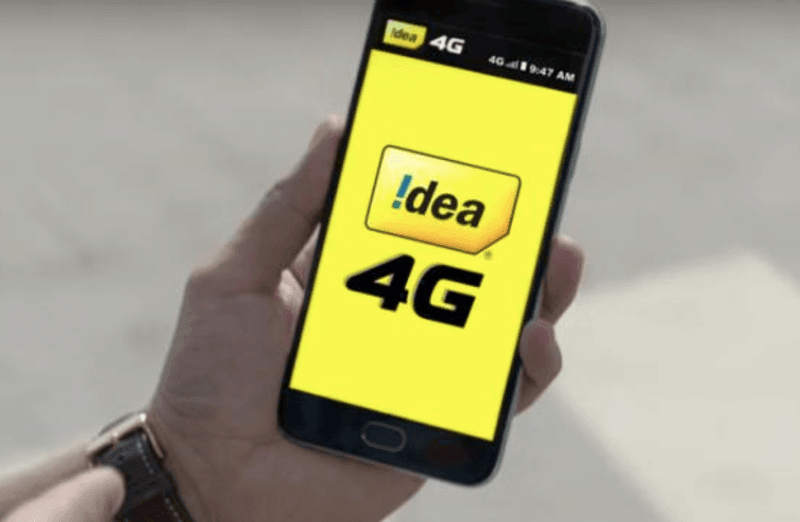 Besides Vodafone Idea, shares of other telecom companies also ended in the red despite the BSE’s benchmark Sensex settled 118.55 points up at 35,260.54. The stock of Tata Communications fell 1.92% to close at Rs 514.95 on the BSE, Mahanagar Telephone Nigam dropped 1.74% to Rs 13.54 and Reliance Communications slipped 1.75% to Rs 13.44. Vodafone Idea, in a regulatory filing to the stock exchanges Wednesday, posted a consolidated loss of Rs 4,973 crore for the September quarter in its maiden financial results post-merger. It reported consolidated revenue of Rs 7,663 crore for July-September 2018. Besides, the company said it is looking to raise about Rs 25,000 crore, in which promoters Vodafone Group will contribute Rs 11,000 crore and Aditya Birla Group Rs 7,250 crore. The only thing that can save VIL is converting every 2G and 3G site onto 4G like right now. But they will also need new 4G based POS machines for swiping credit cards because right now they are 2G only. How hard one falls if they don’t innovate and get on with the times. The only thing that can save VIL is converting every 2G and 3G site onto 4G like right now. I agree. Same goes with Airtel.